Indesit K 642 VS/G Cooker decal sticker set for worn fronts. 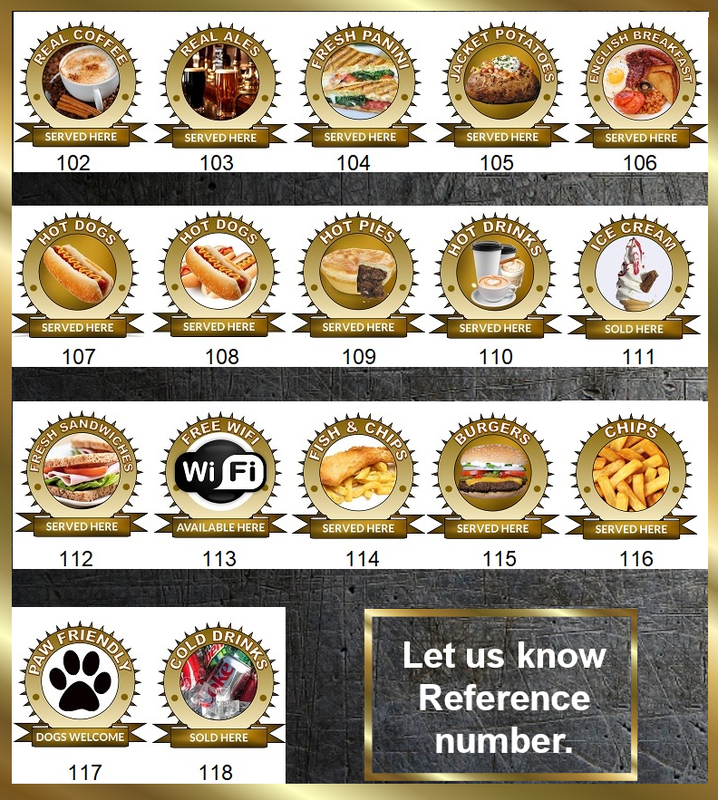 Delonghi oven, cooker decal sticker sets for worn facias. Delonghi DFS 090 SO decal sticker set for worn fronts. 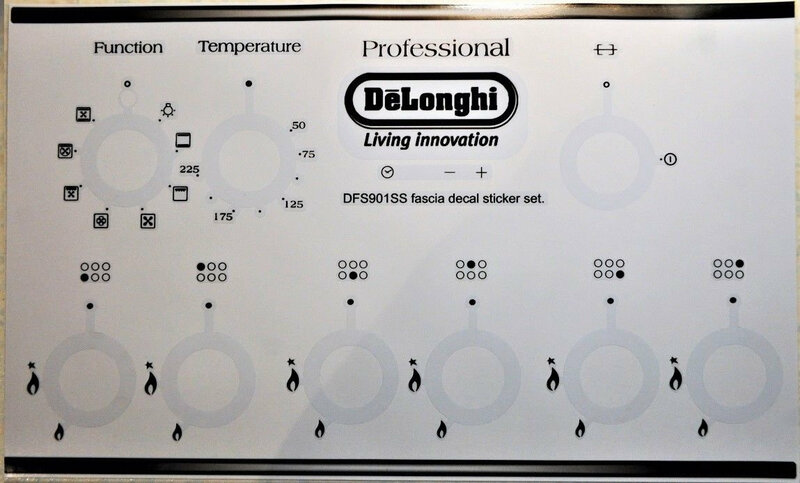 Delonghi DSC95DF suitable fascia decal sticker set. 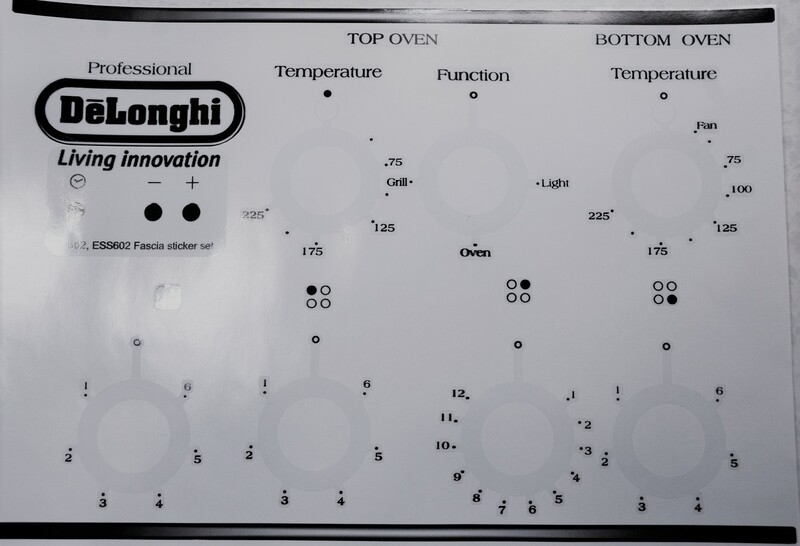 Delonghi DTC 90 G front panel fascia sticker set.